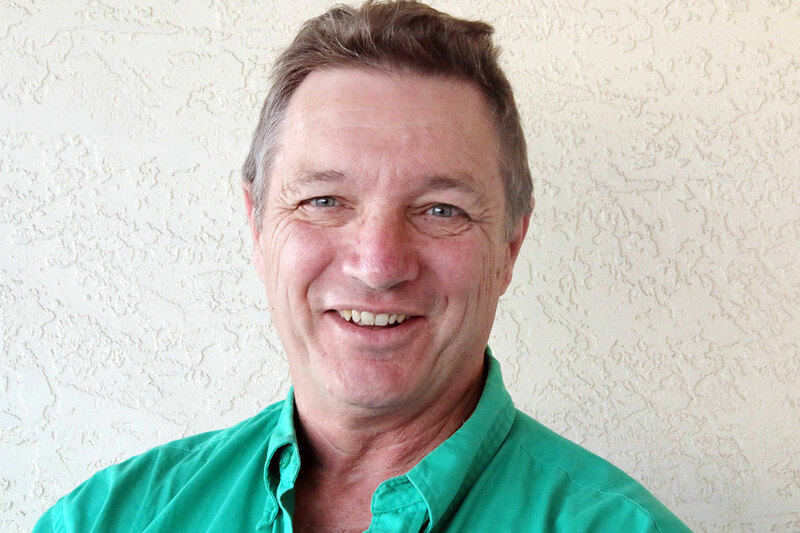 Thank you for your interest in contacting West Coast Driver Training & Education. 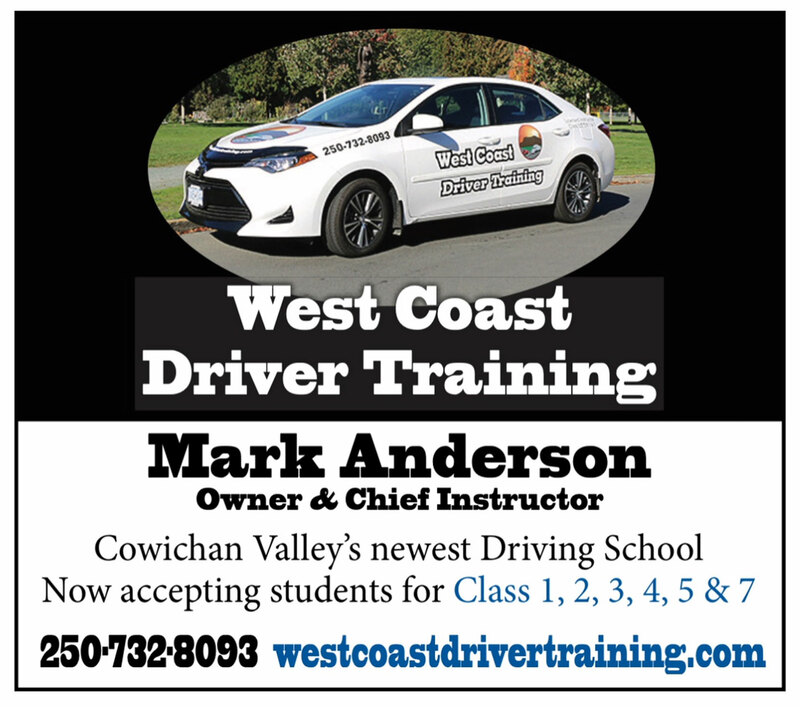 West Coast Driver Training & Education Inc. can be contacted by phone or text at (250) 732-8093 or by email at mark@westcoastdrivertraining.com. We can also be contacted through our Facebook Page or by leaving a message in the dialog box at the bottom of this page. Please note that Instructors do not answer phones, emails or social media while teaching or while driving. If we do not answer right away, please be patient and we will get back to you as soon as possible.